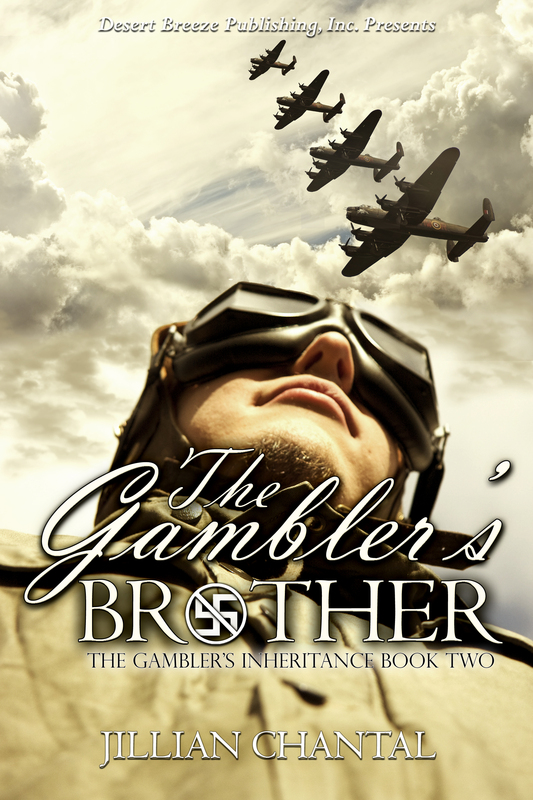 Twenty days from today will be release day for The Gambler’s Brother. I got the official cover yesterday and made the trailer as well. I tried several pieces of music for the trailer but couldn’t find perfection. I hope folks like what I ended up with. Thanks Laurie. Wasn’t sure if the music was quite right. I really liked the photo of the ships hall. Love the look of Bo. Thanks Lavada. Lots of these pics I took onboard when I was there. And yeah, Bo is cute. He’s the same model as on cover of SURF BREAK. I already had him downloaded when I got that cover. Made me giggle. I love the plot for this one, too, Sherry!